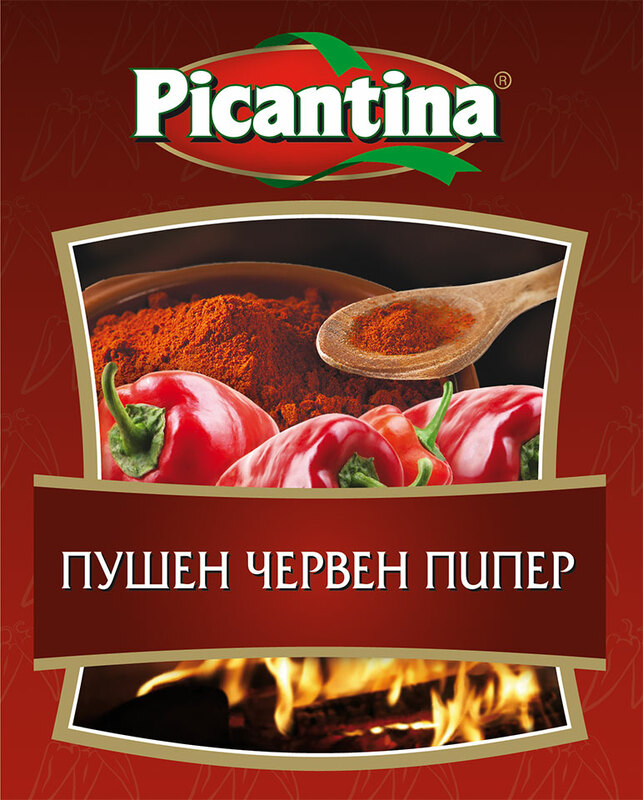 Picantina smoked paprika is prepared from ripped bell pepper, slowly dried on charcoals. The aroma is natural and stable. Gives smoked flavor to dishes with or without meat, brings very interesting taste to your meeals.